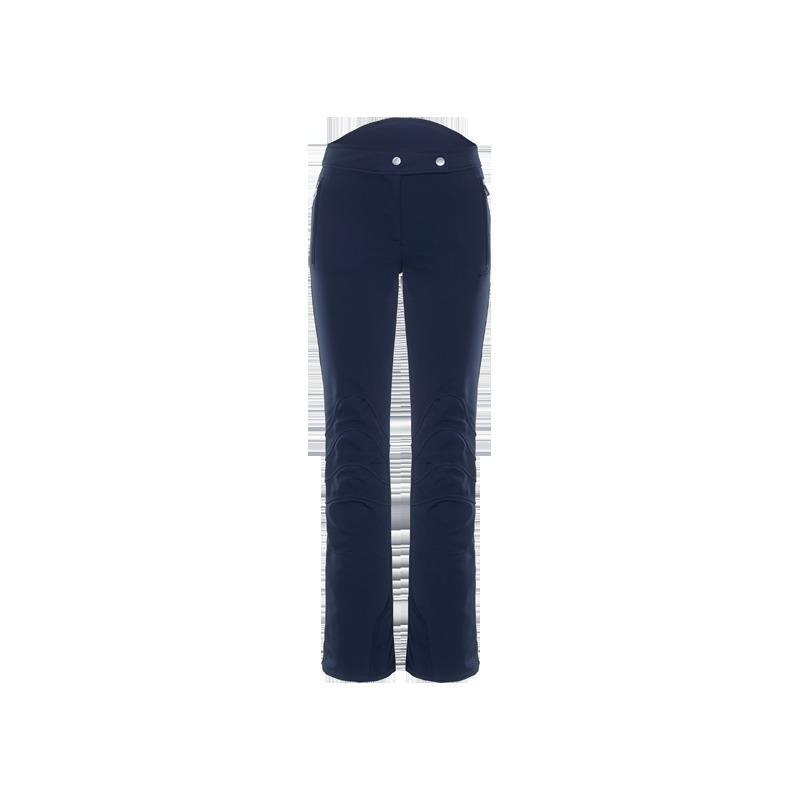 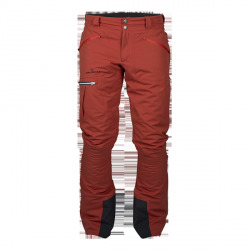 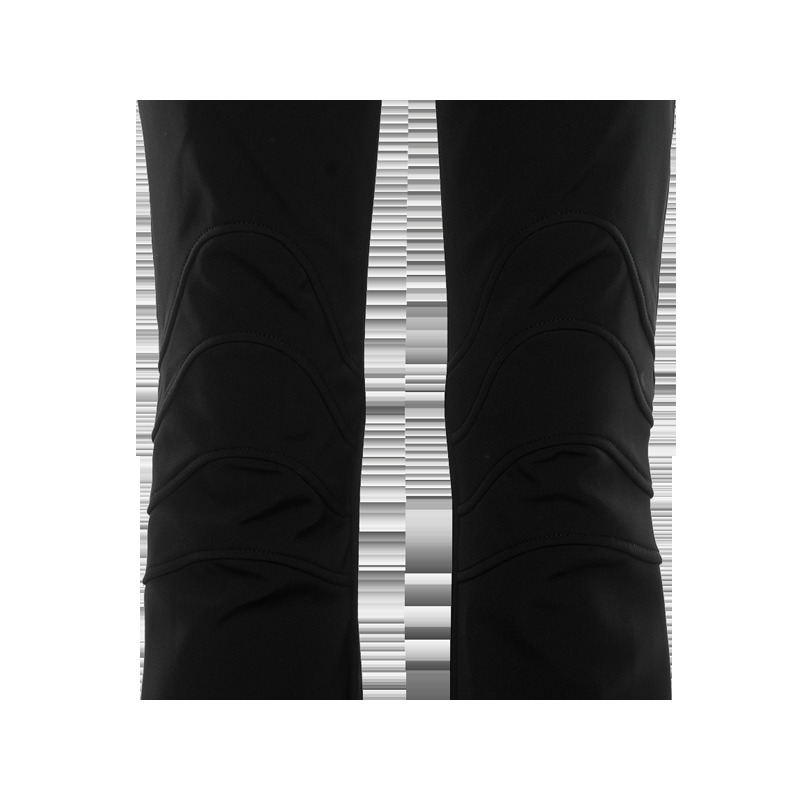 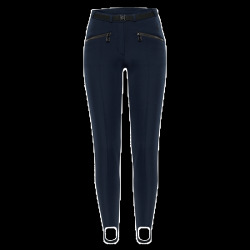 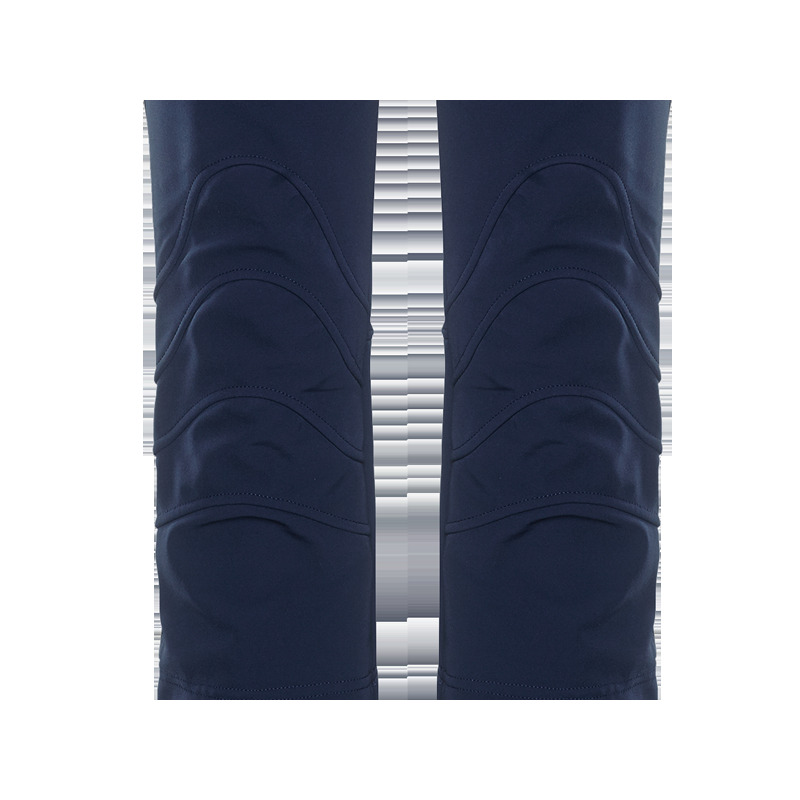 The Sestriere is the go to pant from Toni Sailer, could be the best fitting ski pant for women on the market today. 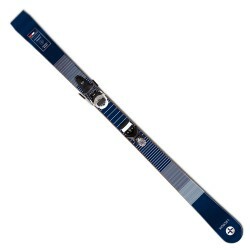 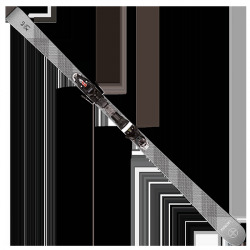 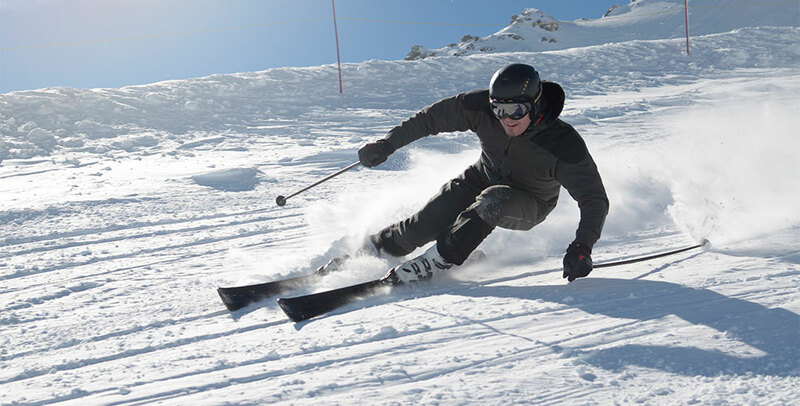 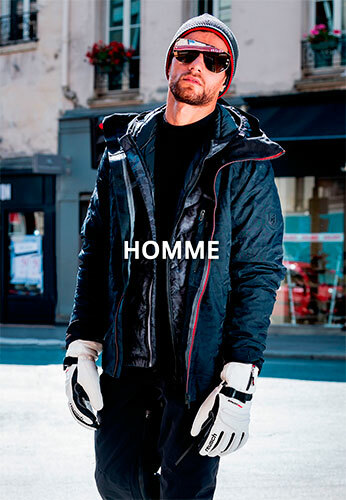 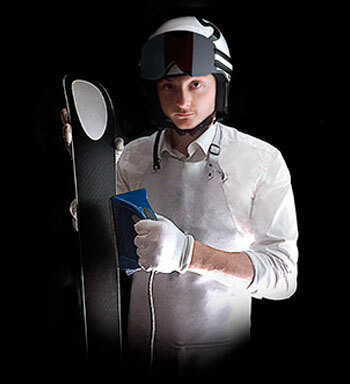 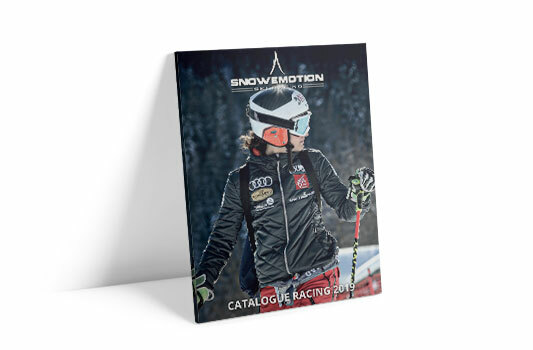 Comfort and style with the functionality you would expect from a world class ski wear company. 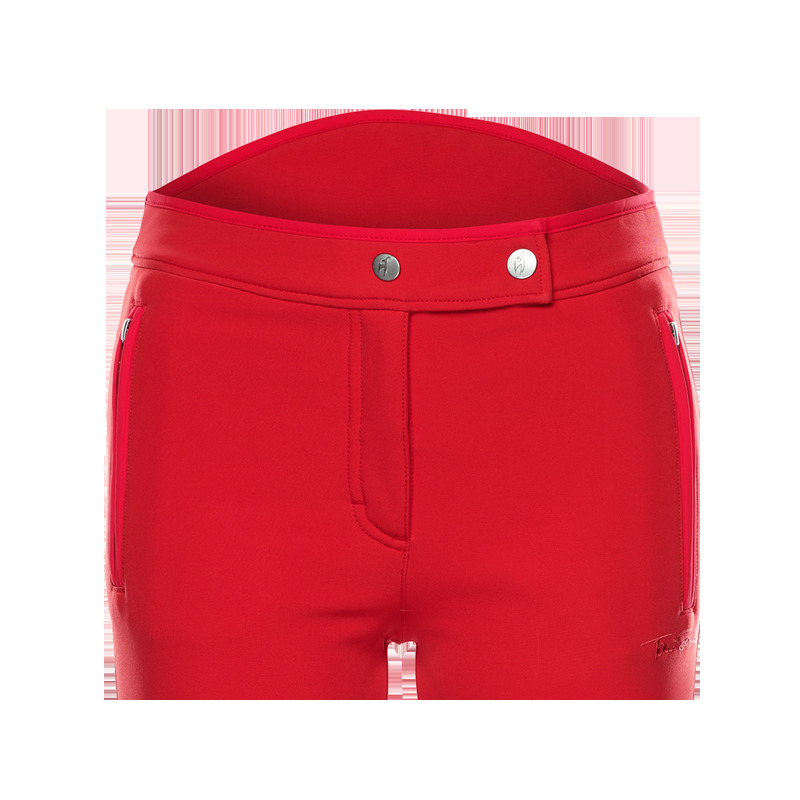 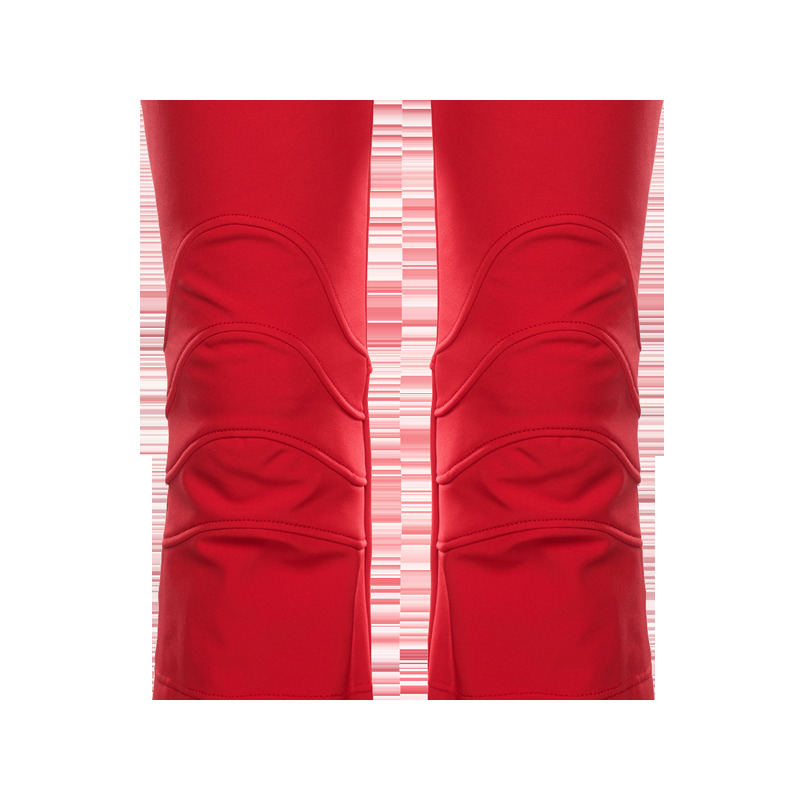 Details : Ladies' Fitted Ski Pants made from elasticated 2-way stretch material gives you the perfect look. 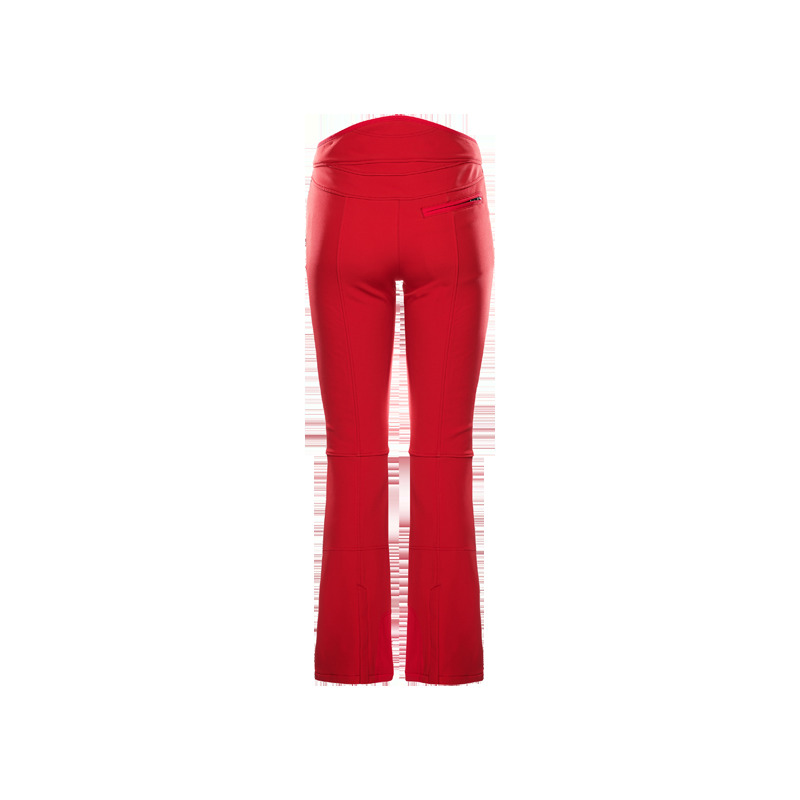 The highest performance combined with a comfortable fit. 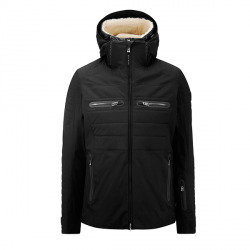 Designed with a hydrostatic head of 20,000 mm and excellent breathability. Inside of pants has a soft napped finish 2 zipped pockets at front 1 zipped pocket at back Swarovski crystal logo on leg Leg opening on back with zip and reinforced hem protection on the inside, plus snow guard.